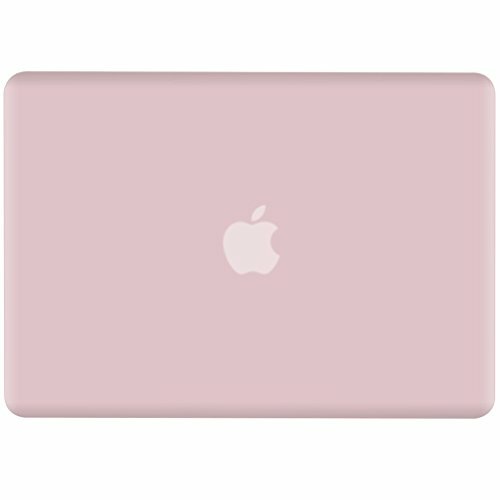 This MacBook case is made of high quality polycarbonate. 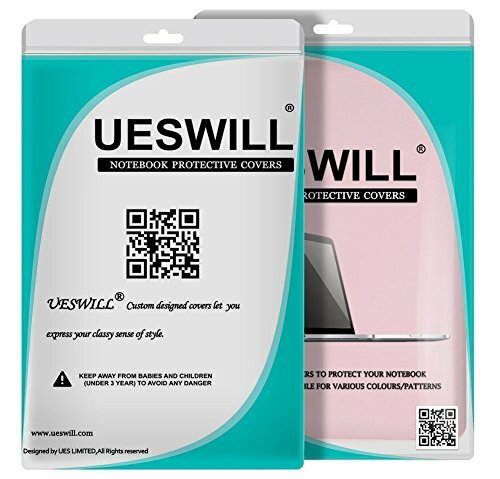 It’s a hard case based on plastic coating rubber, frosted, fell silky-smooth and satin soft when touching it.The slim design of the cases make it easy to carry inside your bags,or briefcase. Therefore, our cover does not add lots of bulk neither change original shape of the MacBook. 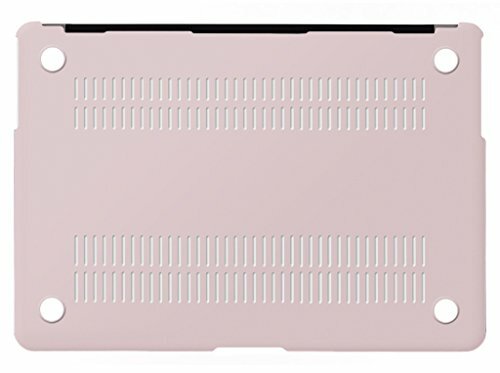 **This case only fits for 13-inch MacBook Air ,Model number: A1369 / A1466. All images Copyright© 2017 UES LIMITED. All Rights Reserved. 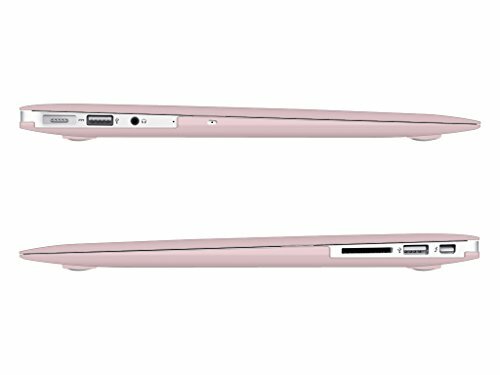 UES LIMITED is professional for MacBook case,keyboard cover,screen Protector, etc. 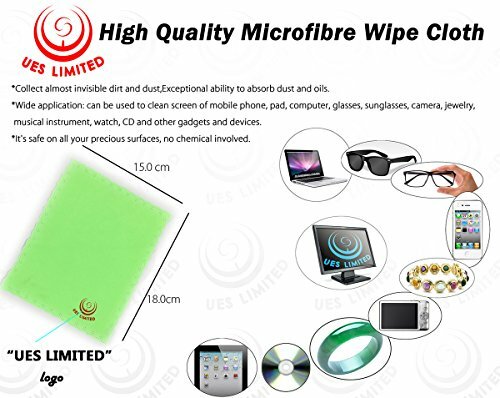 To ensure that you receive the high quality products from UES LIMITED, Please note that you will get high quality Microfibre Cleaning Cloth with “UES LIMITED” LOGO in the package(As the image shows).If not,please report it to Amazon.Compatible with : Apple MacBook Air 13″/13.3″ . Model number: A1369 / A1466. 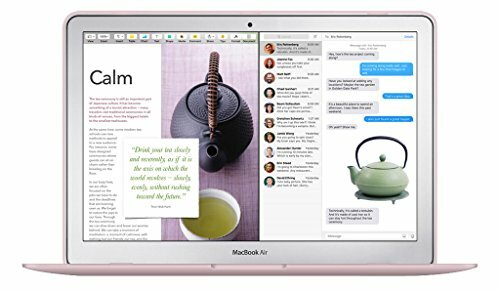 Do NOT for MacBook Pro. Access to all Ports: Case Design lets you Open/Close your MacBook all the way and Access to all Ports. *Crafted with vent slots to ensure proper heat dissipation. *No cut out design, Apple Logo Shine through the case when the MacBook is on. 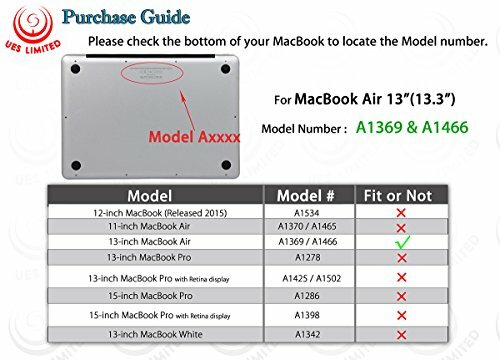 Please double check your MacBook’s model number “A1xxx” on the bottom of the laptop to determine the compatibility.